SAN ANTONIO, Texas – CEO of Breakaway Practice and Co-Founder of Dental Whale, Dr. Scott Leune, DDS joined Dr. Mark Costes on his popular show, called The Dentalpreneur Podcast. The show was created to bring together the greatest minds in the dental profession and pass along their most valuable and succinct lessons in order to help dentists reach their full potential in practice and in life. 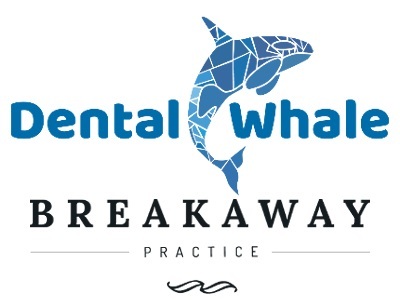 When asked what Breakaway Practice was and what Dental Whale is, Dr. Leune shed some light on the creation of the comprehensive resource company. He shared how the collection of talent and tools underneath the umbrella of services propel dentists forward in their businesses. Hear more directly from Dr. Leune on how the vision became a reality and how proven models and services have been changing lives of dentists and increasing profits.